May 26, 2016 Endeavor Collaborator, takes over Prestigious INTEL Talent Search! December 8, 2015 Registration for Spring 2016 Opens with a NEW Course: Diversity and Equity in STEM Education. July 28, 2015 STEM Teaching Fellowship Launches Cohort 2 Building on Collaborative Success. March 24, 2015 NASA, U.S. Satellite Collaborate to Improve Teaching Practice in STEM Education. September 24, 2014 NASA and U.S. Satellite Laboratory Enter into a Space Act Agreement. August 26, 2014 Endeavor to Present Culturally-relevant, Online STEM Training. July 2, 2014 Regeneron Announces NY Hudson Valley STEM Fellowships. April 15, 2014 New York STEM Fellowship Applications Open. April 10, 2014 Endeavor goes to Europe. April 3, 2014 New York STEM Fellowships Announced. November 21, 2013 NASA Endeavor Graduates Join Efforts, Presenting at NSTA Conference in Portland, OR. November 15, 2013 NASA Endeavor Hosts Successful Oklahoma STEM Academy at the Gordon Cooper Technology Center in Shawnee, OK.
August 21, 2013 Google Glass shines bright on NASA Endeavor graduate. July 24, 2013 Dr. Meghan Marrero wins the James Centorino Award for Marine Science Education. 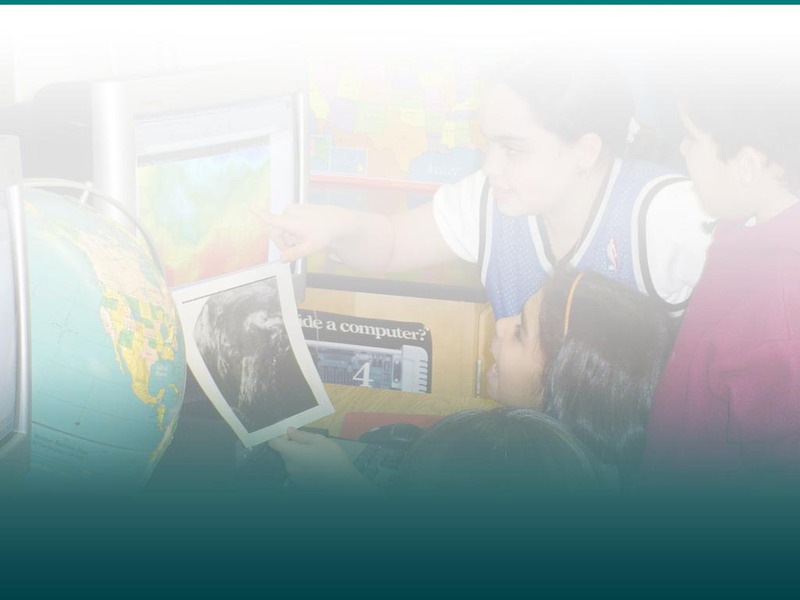 March 8, 2013 NASA Endeavor launches its new, online, peer-reviewed journal, the "STAR": STEM Teachers' Action Research. October 23, 2010 Pearson Education distributes U.S. Satellite's Marine Science: The Dynamic Ocean and wins listing on state adoption list. September 26, 2008 Free, Live, Online Antarctica Webcasts in October and November! September 4, 2008 No-fee NASA, NSF and NOAA-sponsored Opportunities this Fall! September 15, 2007 NSF Funds Climate Change Research Product for U.S. and International Schools  SPRINTT! April 20, 2007 U.S. Satellite launches STAGE Short-courses! October 1, 2006 NOAA Sponsors Ocean Literacy Projects including ACES!